May 2016: Tips, eNews and More! We hope you enjoyed the Victoria day long weekend and were able to get outside! We also want to wish a belated Happy Mother's Day to all the Mothers out there. We hope you had the opportunity to spend time with your family on your special day. Our mothers have a huge influence on our lives, teaching us right from wrong and how to be the best version of ourselves. Going forward, be sure to appreciate your Mother every day of the year for all that she does! 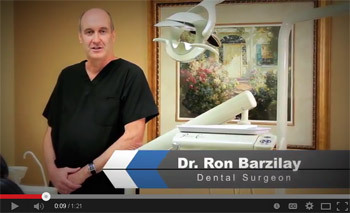 Call or click here today to book an appointment. 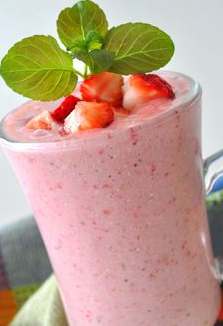 Start your morning right with this filling and nutritious strawberry smoothie. Made with fresh strawberries, this delicious and creamy drink is sure to keep you energized throughout the day. For those in a rush, simply toss these ingredients into a blender and take your drink to go.